Day of the Dead is celebrated on the first and second days of November. Dia de los Muertos holds impenetrable magic, invigorating our souls to dance with loved ones who have passed, if only for a short period of time, when the veil between the living and the dead has lifted. Dia de los Muertos is a time to invoke their souls and support their spiritual journey. We thank them for the gifts they’ve passed on to the living - and honor the life they’ve created in each of us. 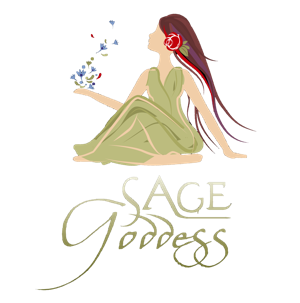 How can I get more information on all the events and happenings at Sage Goddess?